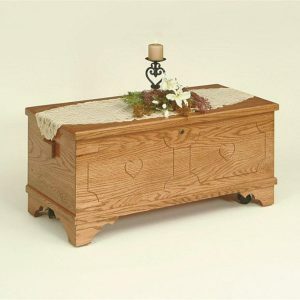 This is our Basic Cedar Hope Chest made of 100% Solid Cedar, Rock Solid with a beautiful finish. 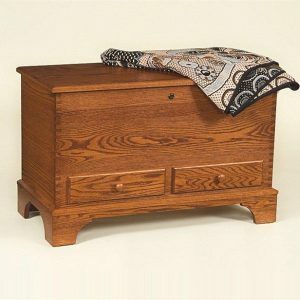 This is our Basic Cedar Hope Chest made of 100% Solid Cedar, Rock Solid with a beautiful finish. We call it basic because of its simplicity not because its built different. In fact it is built with the same joinery the same 1′ thick walls and hinges as any of our chests. No Lock is available on this Model! Only Available in Cedar. 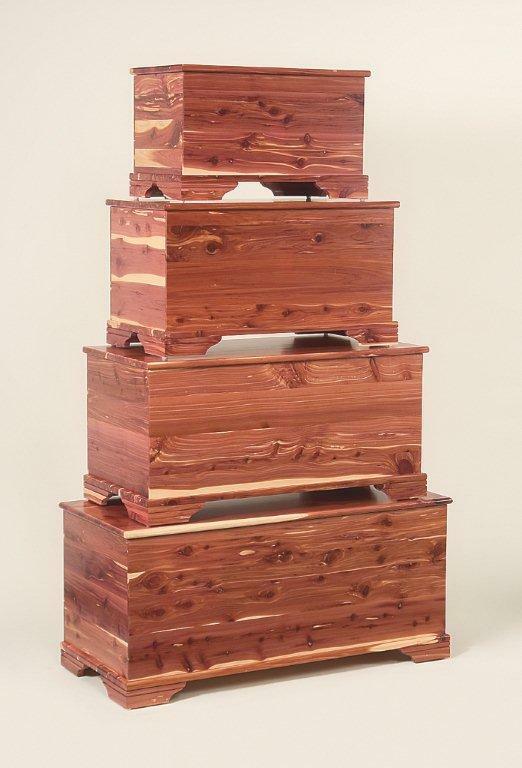 Cedar slowly loses its aroma over time. You can revive the fragrance by lightly sanding it with 220 grit sandpaper. Shipping: Since all chests are custom, please allow 3-4 weeks for shipping. 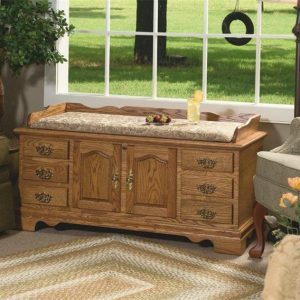 In stock chests ship next day. If time is of the essence, please call ahead to inquire on stock availability.